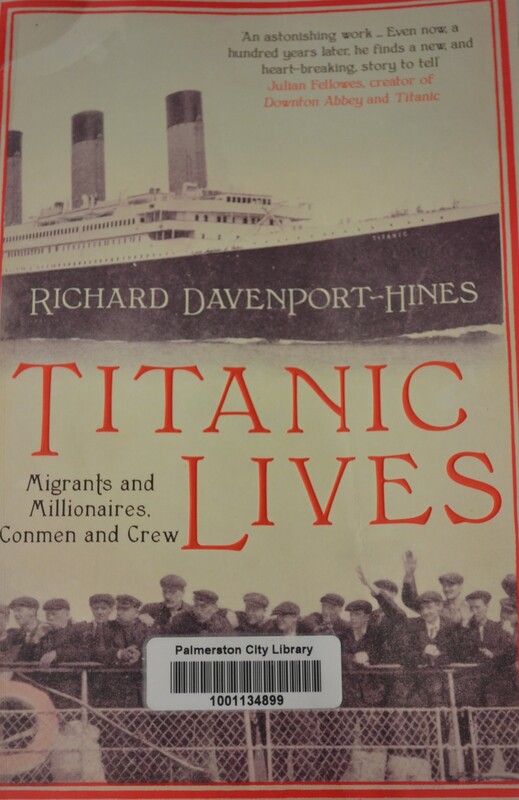 This entry was posted in Books, Family History, Irish family history, Migration history and tagged books, Gaeltacht, Home with Alice, Migration, Titanic Lives by cassmob. Bookmark the permalink. 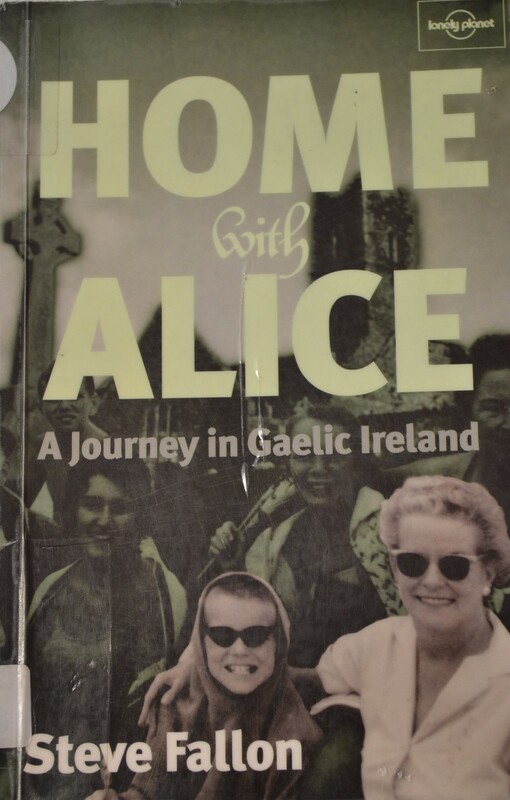 Hi Cass, really interesting to read your view of Home with Alice, I have not read it myself. It would be a shame, in my view, to avoid learning Irish (Gaelic) due to dialects or complexities. Yup, the grammar sure is tough, and different to what you find in English. As for the dialects, I see this as something that is “softening”. For example, on Raidió na Gaeltachta (broadcast nationally in Ireland), people generally stick to speaking in their own dialect, rather than switching to a “Dublin-Irish”. Irish speakers have been exposed to other accents and dialects over the years through media. Dialects do have different ways of expressing some things, and have different accents, but learning one should get you generally understood in other regions. Yup, I completely agree. The Gaeltacht areas have a special atmosphere in them.